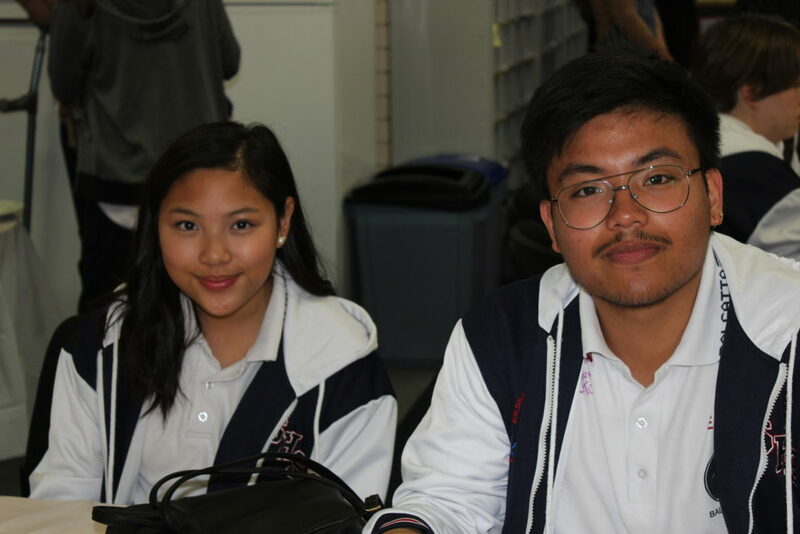 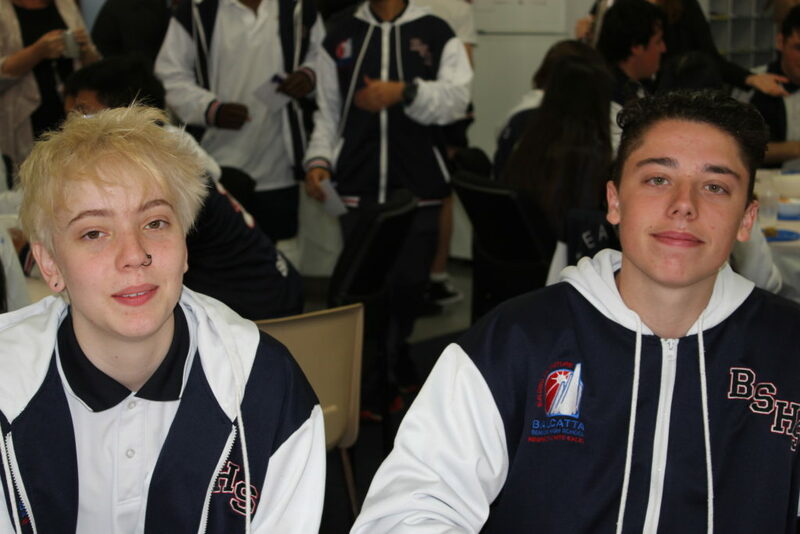 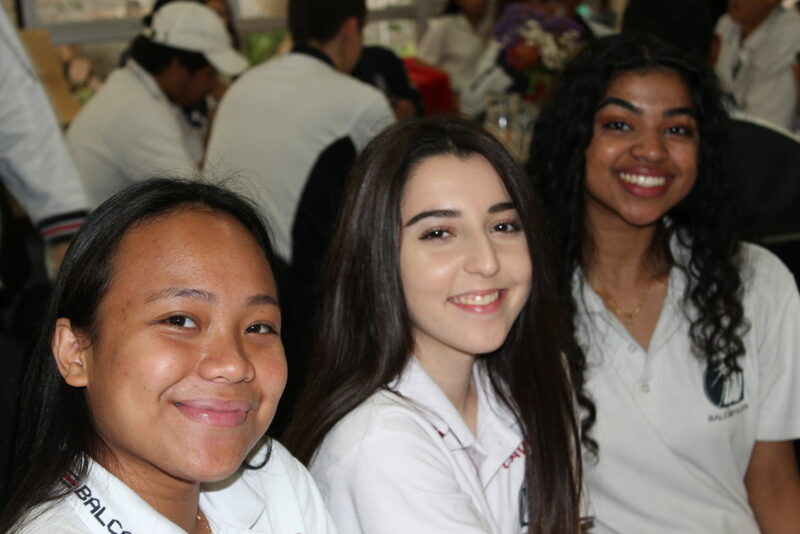 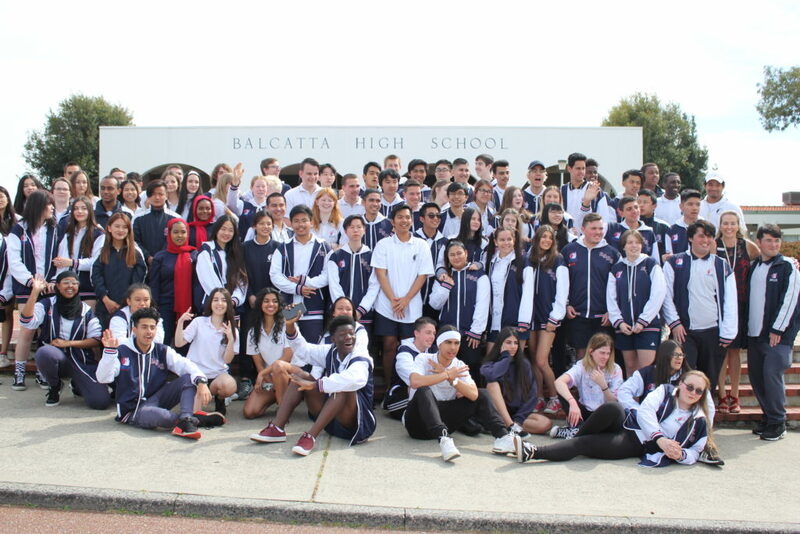 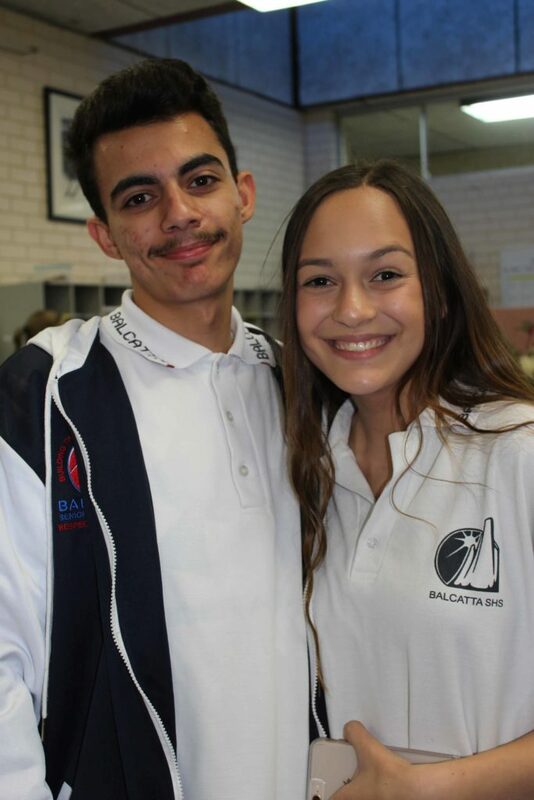 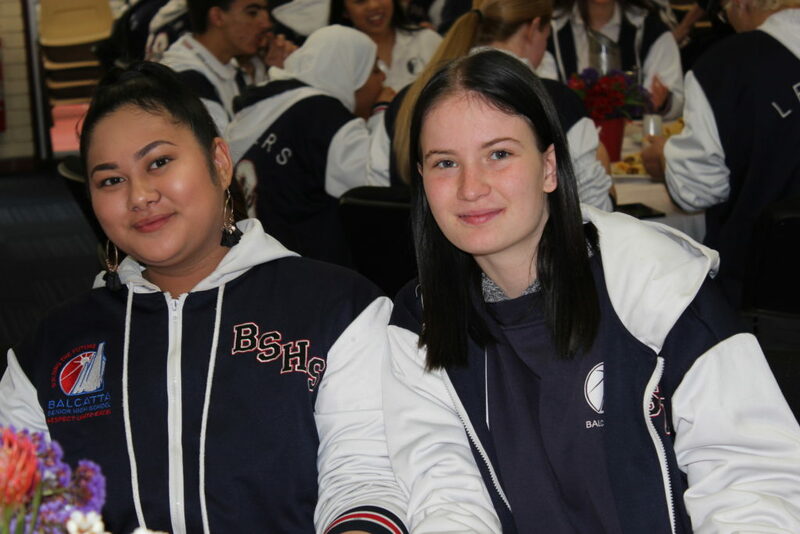 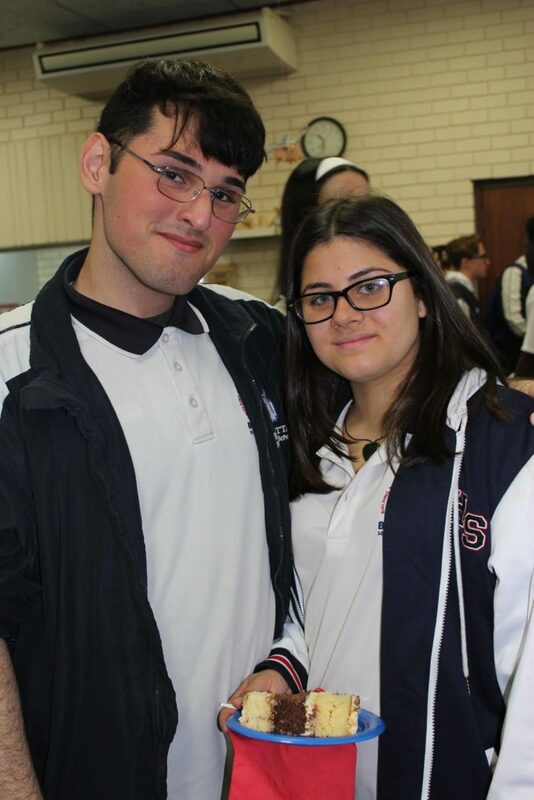 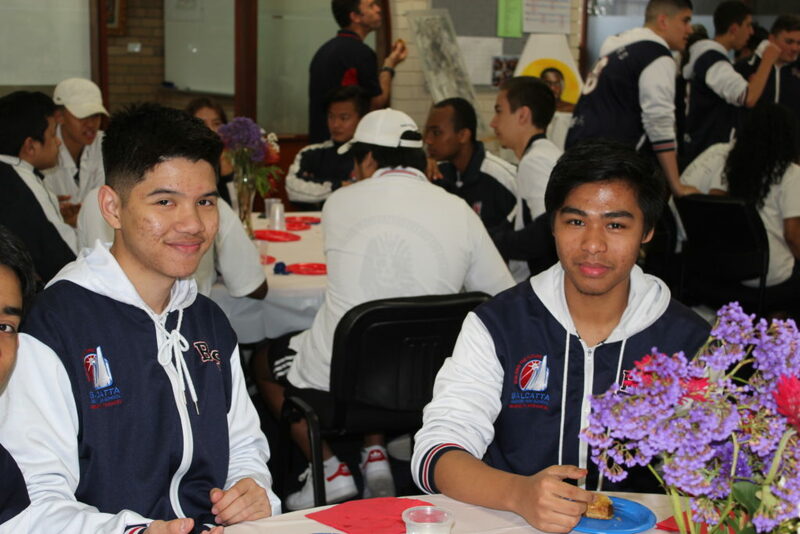 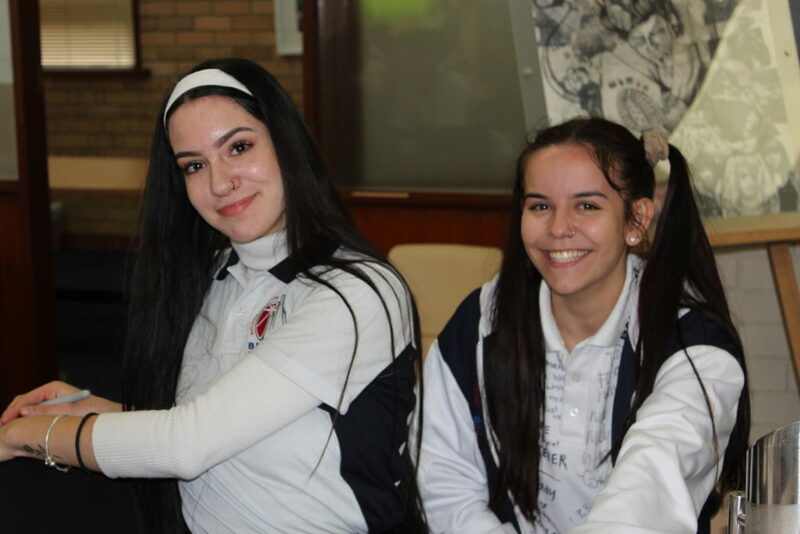 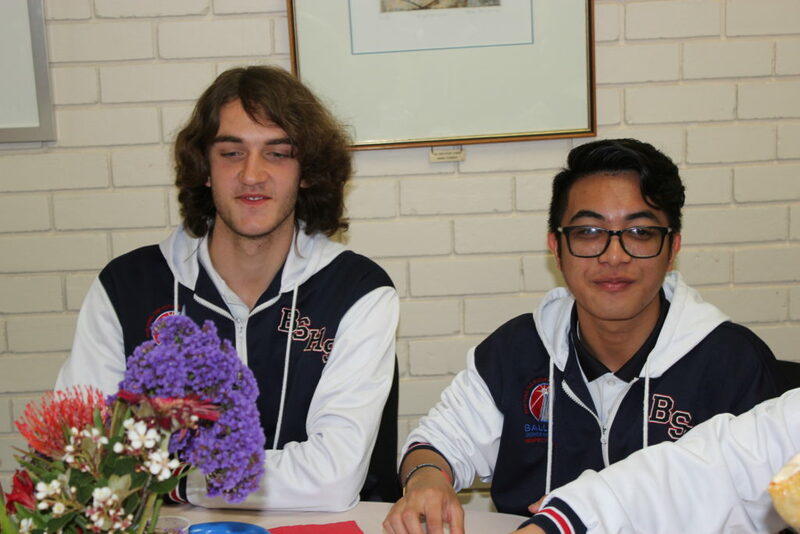 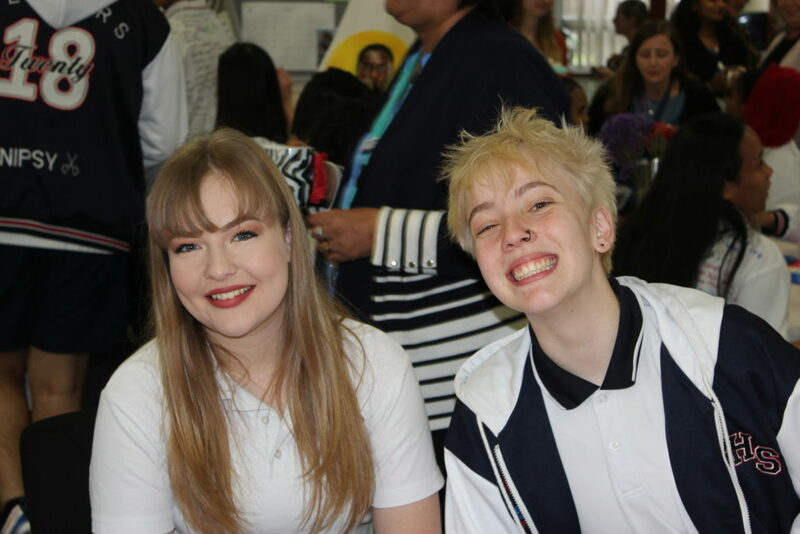 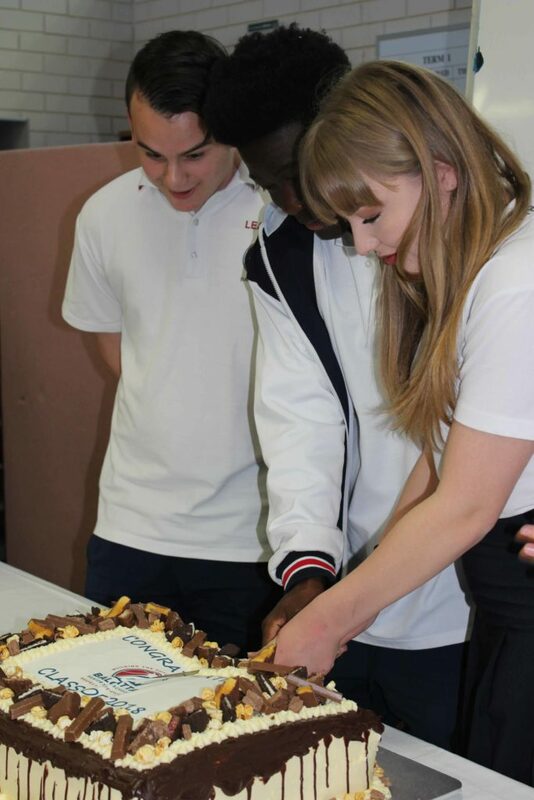 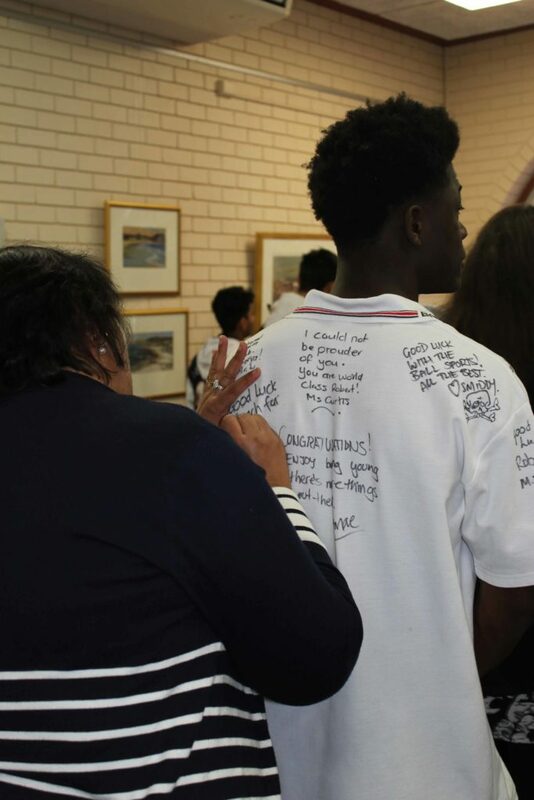 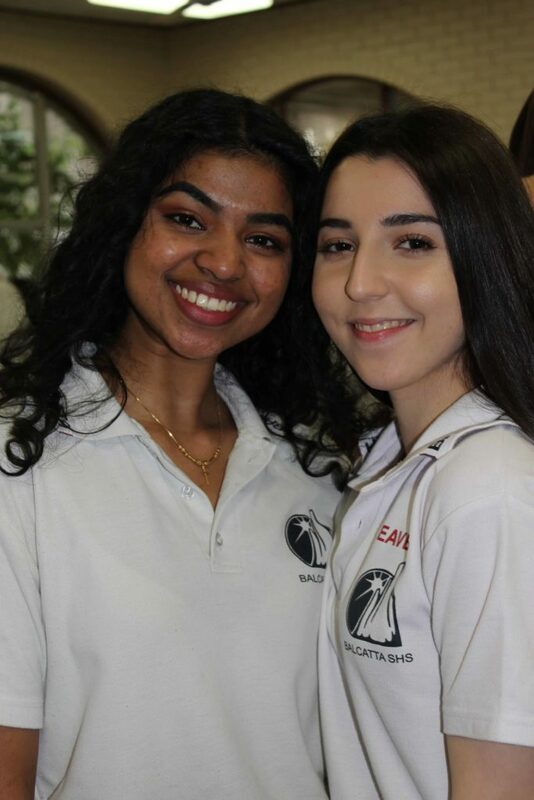 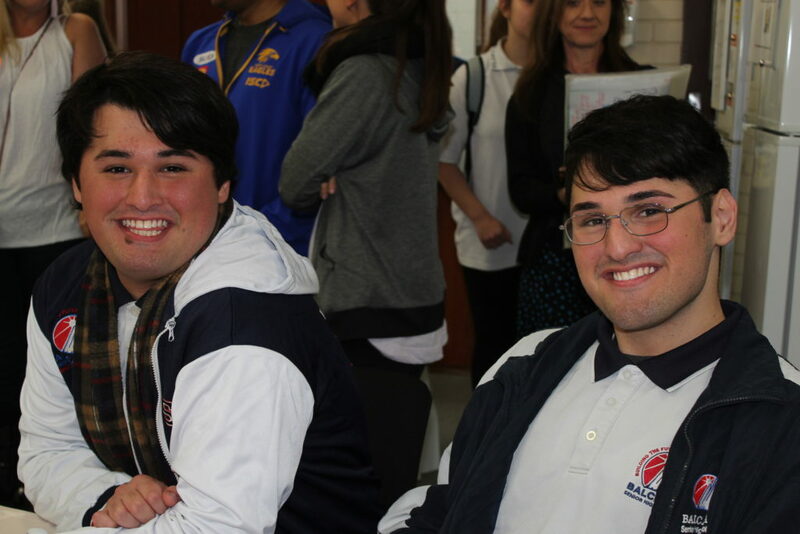 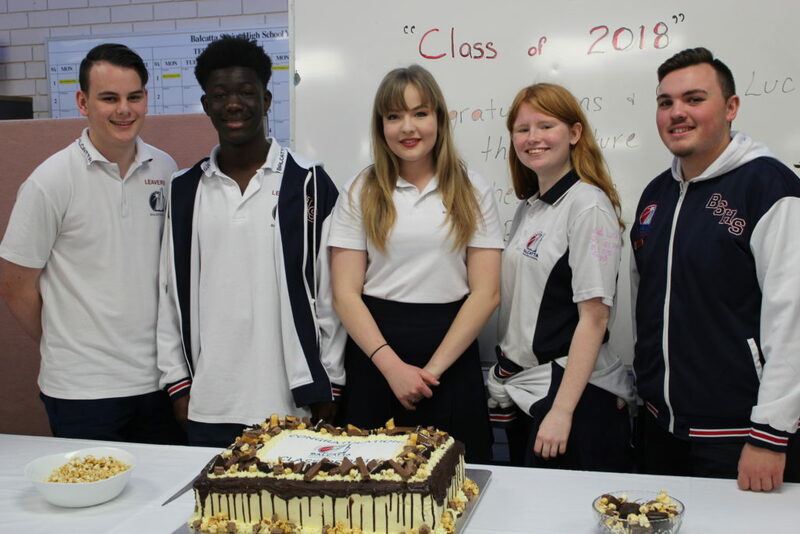 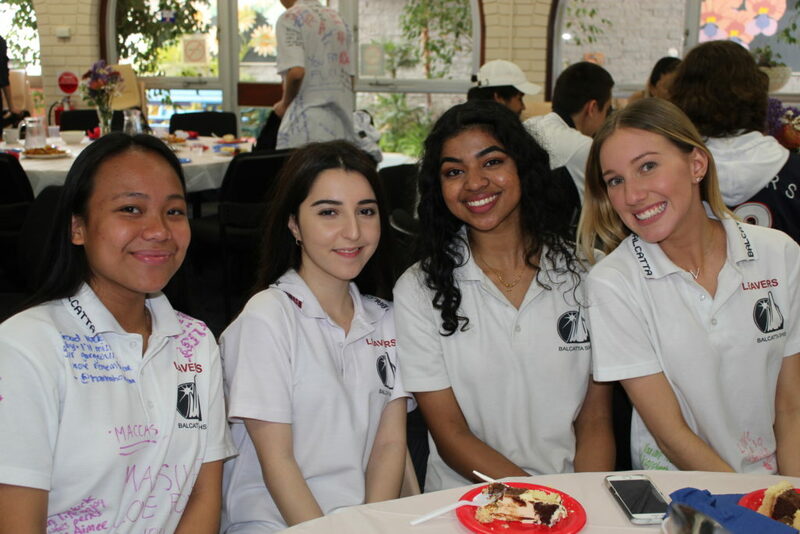 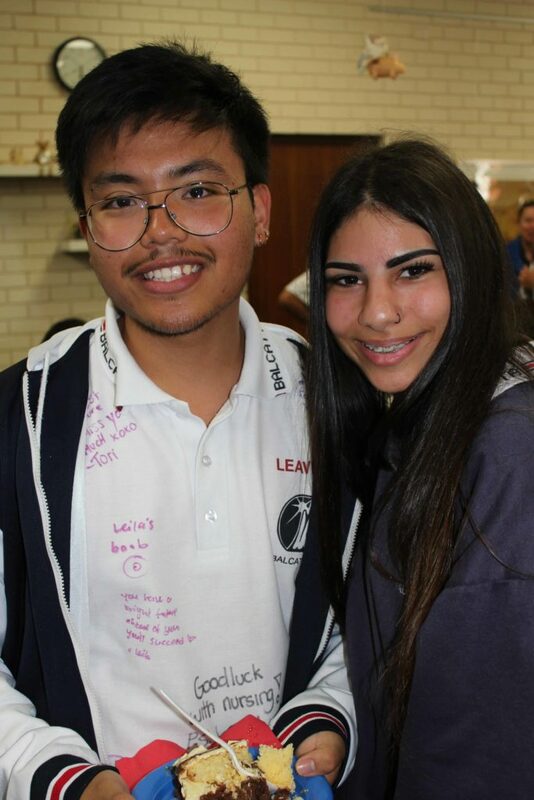 Friday 21 September is the last day that our Year 12 students say goodbye to their teachers and their school. 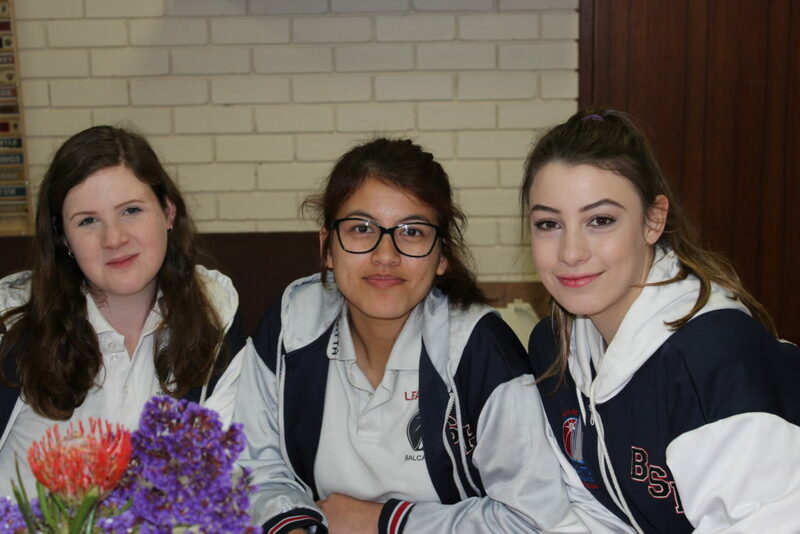 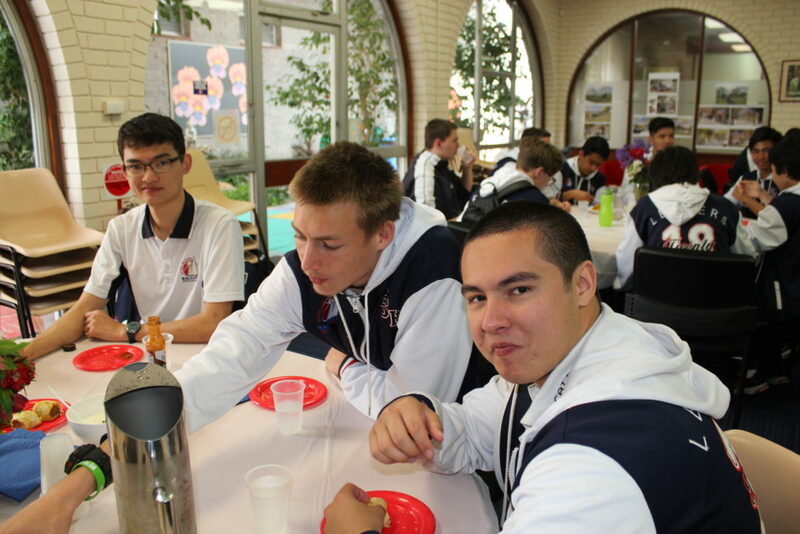 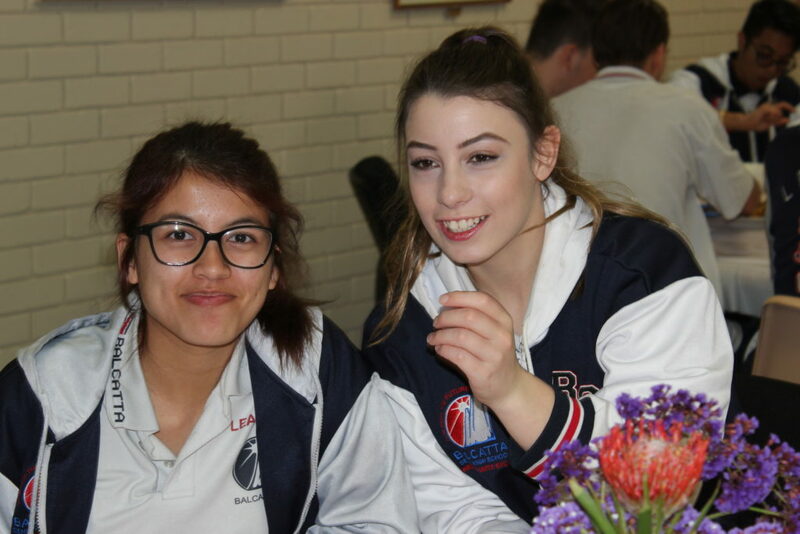 A farewell assembly was held and a morning tea afterwards. 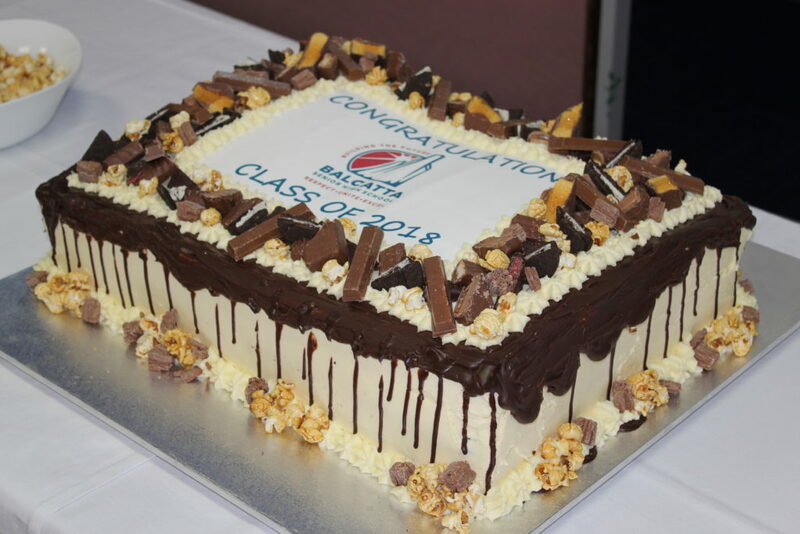 Students will return to school on Monday 26 November to rehearse for their Graduation Evening on Tuesday 27 November.